Microcytic hypochromic anaemia is a condition where the size of red blood cells is smaller than what is considered normal. 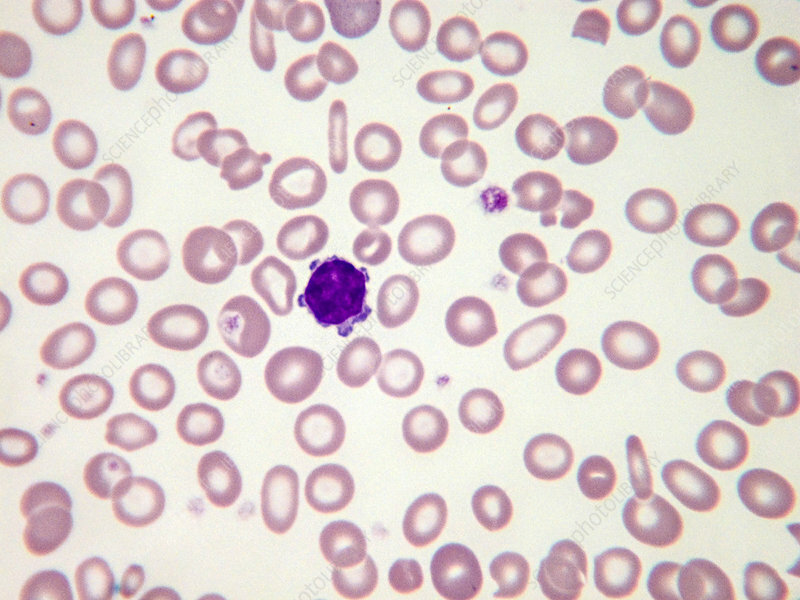 Thalassemia is a microcytic hypochromic anaemia. Its cause is a decreased synthesis of one or several globin chains. Light micrograph, Wright-Giemsa stain. Magnification: 100x.